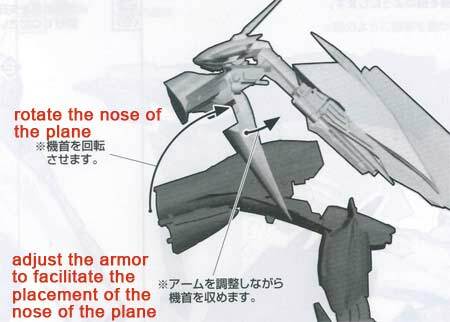 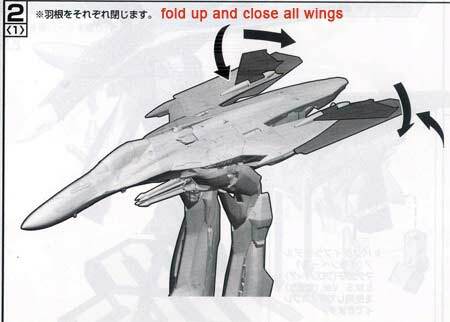 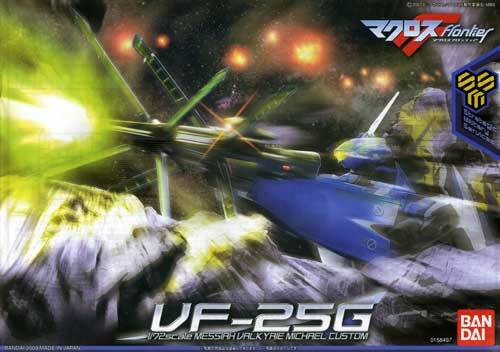 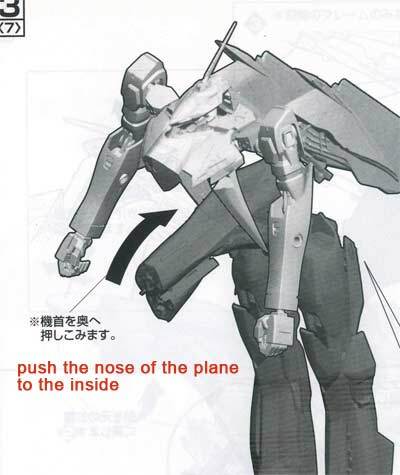 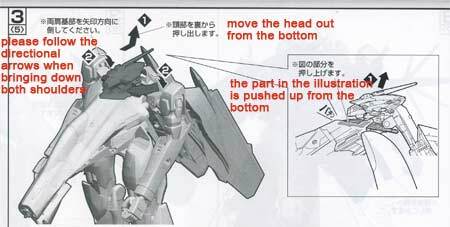 This is the last piece of the 1/72 VF-25G Messiah English Manual Translation project. 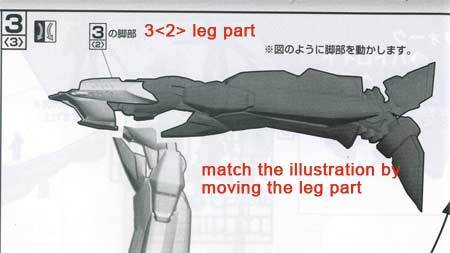 It covers pages 24-31 and picks up from part V found here. 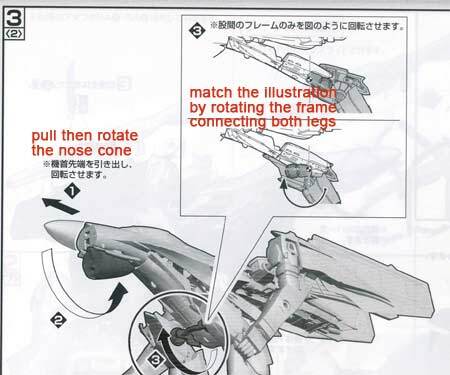 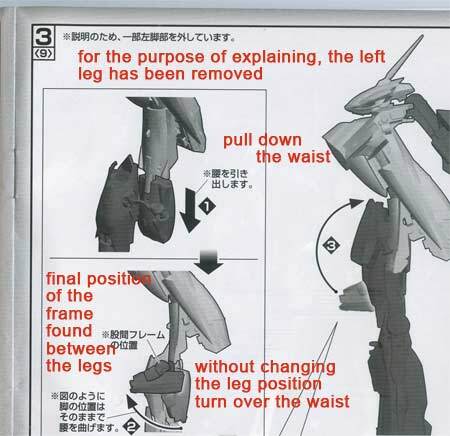 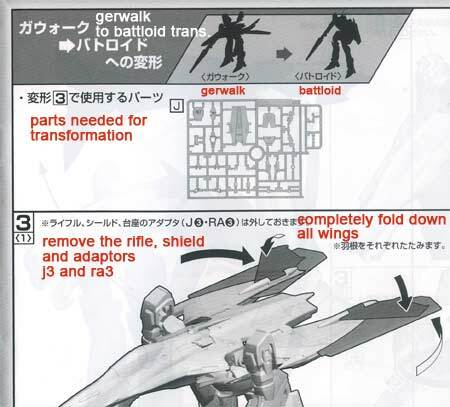 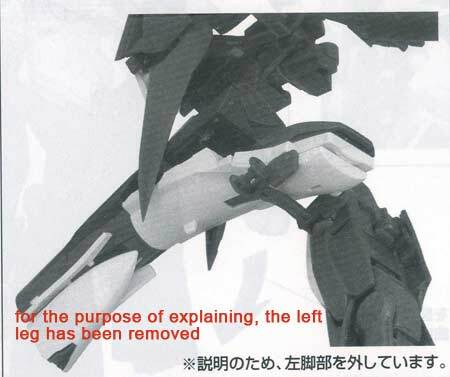 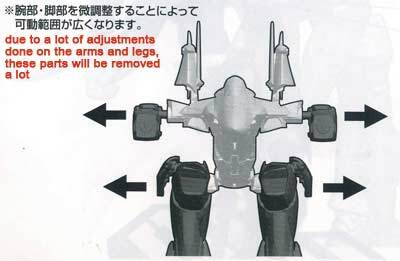 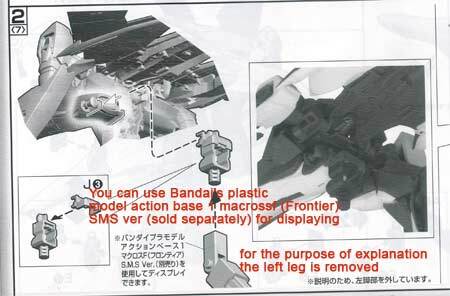 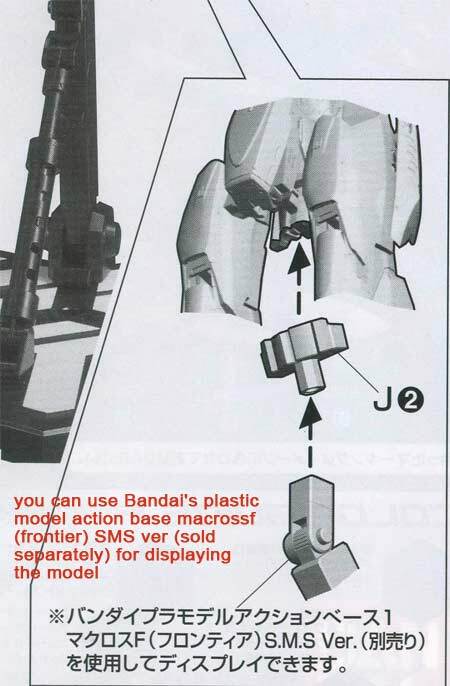 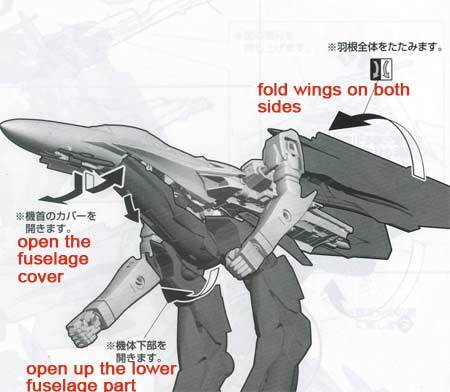 Once again, a final disclaimer to use at your own risk and to have the manual on hand when building because only the parts of the manual which had Japanese characters on it are posted and translated here. 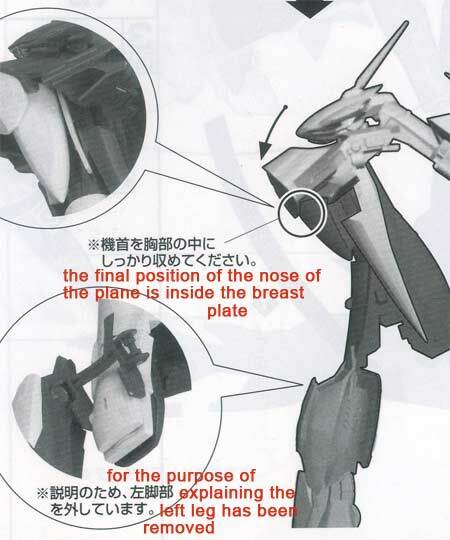 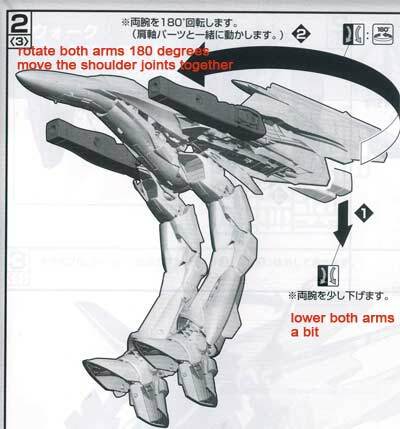 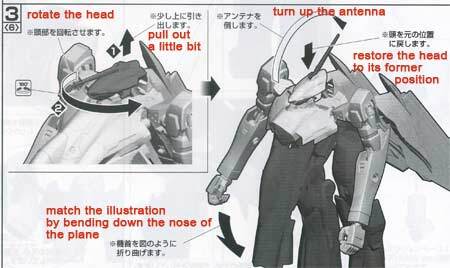 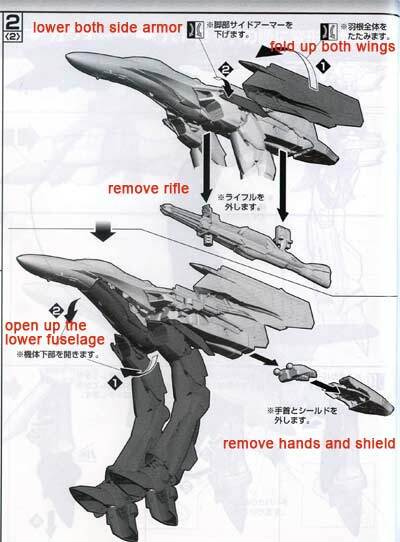 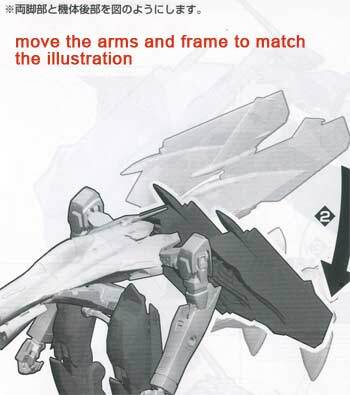 This seems to be the better translation to the one listed below: "by fine tuning the arms and legs the unit widens"